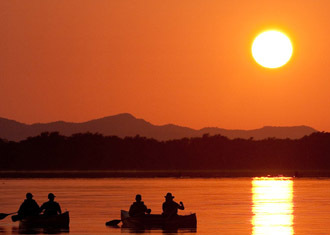 Kruger is South Africa’s oldest, largest and best known National Park. 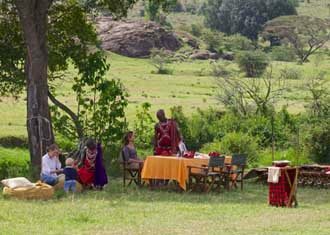 It is claimed as a favourite safari destination by both locals and international visitors, some who return to its wilderness yearly. 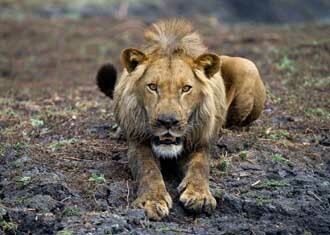 The Sabi Sand Game Reserve is adjacent to Kruger and shares an unfenced border with the National Park. 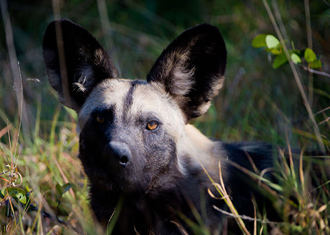 It is one of the most popular neighbouring private reserves and, together with a few others, forms part of the Greater Kruger National Park. While this is valuable information for you to know, the animals are completely unphased and freely roam between the two. 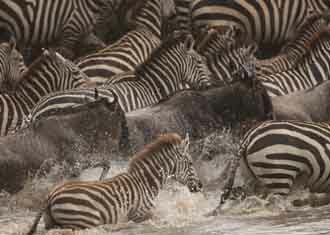 When a planning a safari holiday to South Africa, the decision usually comes down to Kruger versus the Sabi Sand. 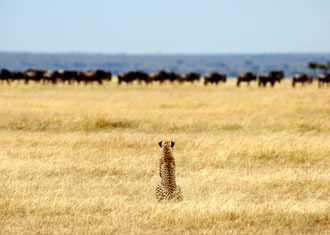 Knowing that both are world-renowned and home to the Big 5 makes the decision that much harder. 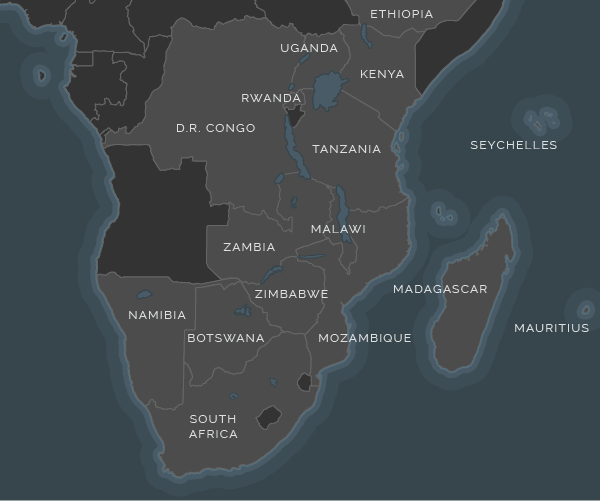 Kruger National Park is massive and covers over 2 million hectares of wilderness, which is approximately 30 times the size of the Sabi Sand Game Reserve. Because of its grandiose size and sheer numbers of animals, you could visit the park a hundred times and still discover new flora and fauna. 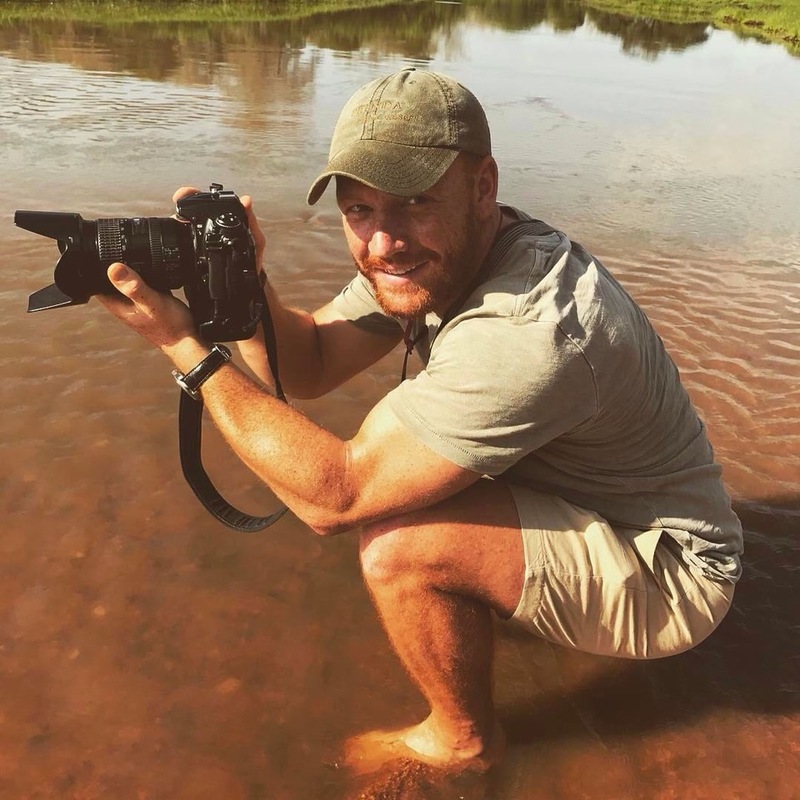 With that being said, the Sabi Sand’s smaller size makes it easier to track wildlife, increasing your odds of ticking the Big 5 off your bucket list in a shorter time span. 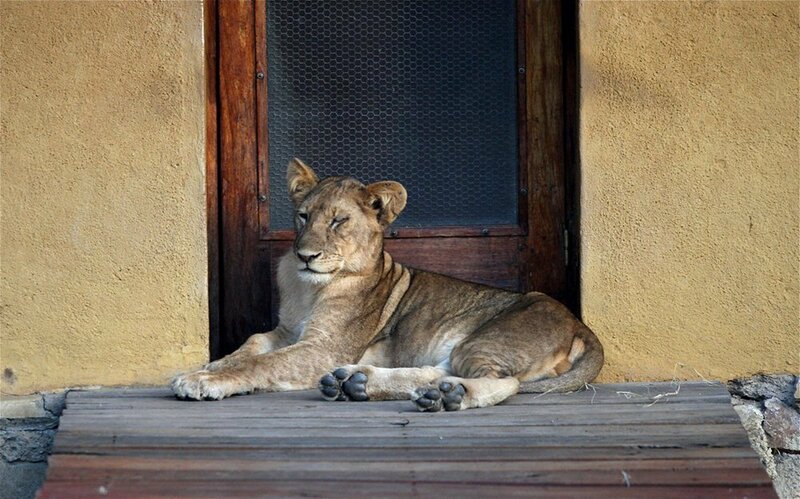 Day visitors and self-drives are allowed in Kruger National Park and not in the Sabi Sand. 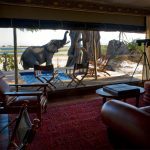 Only those staying at one of the private safari lodges are permitted access to the Sabi Sand Game Reserve, limiting the number of tourists coming in and providing a more exclusive game-viewing experience. 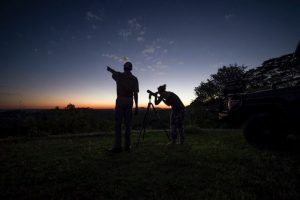 Kruger can become very crowded, especially during peak season, but if you’re an experienced safari goer, the flexibility of being in charge of your schedule, game drive routes and movement can be a real bonus. 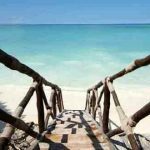 Accommodation in Kruger is extremely affordable compared to its counterpart. 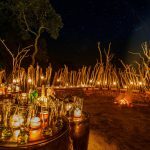 You can find public camping sites and self-catering options as well as some luxurious lodges, while the Sabi Sand is most commonly home to Africa’s premier safari lodges, including Londolozi, Singita and Richard Branson’s Ulusaba. 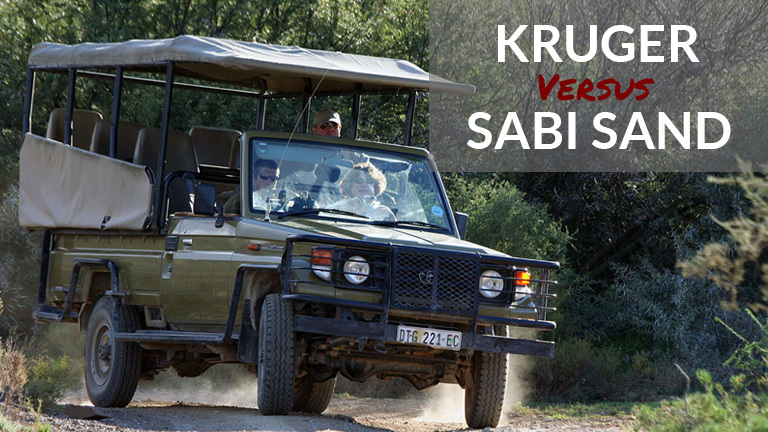 A guided open vehicle safari in Kruger will generally cost much less than a similar safari at a luxury lodge in the Sabi Sand. 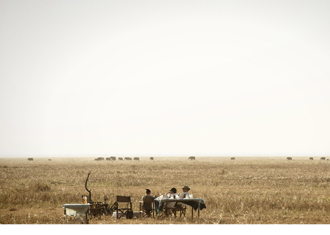 While both Kruger camps and Sabi Sand lodges offer guided game drive activities, one of the advantages the Sabi Sand Game Reserve has over Kruger is that the guides have permission to drive off-road in order to track animals and get closer to wildlife. 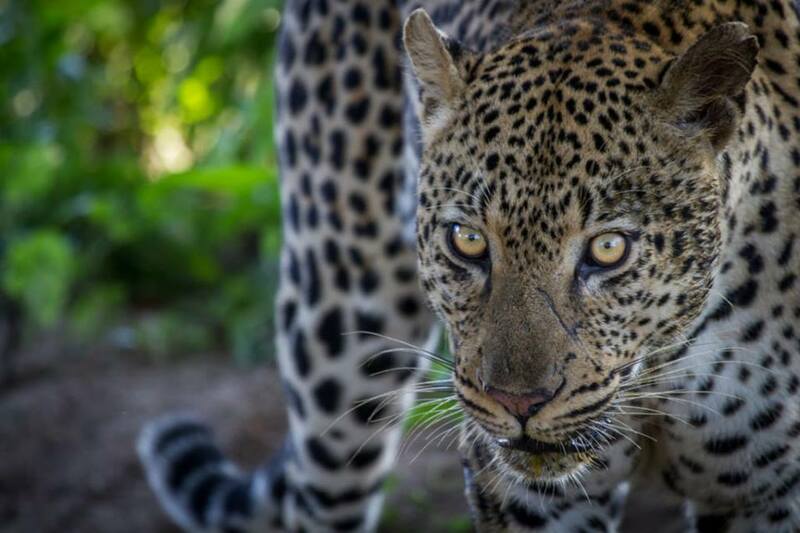 The guides and trackers are some of the best in the safari business, affording guests the rare opportunity to witness up-close sightings you wouldn’t normally get to see ‘on the road.’ The Sabi Sand is also known as one of the best places to see leopards in the wild. Night drives are possible here too. While the Kruger National Park offers something for everyone, the Sabi Sand Game Reserve fills the luxury travel niche for safari goers looking to visit South Africa. Or better yet, if you simply can’t choose between the two, why not a combination of both? 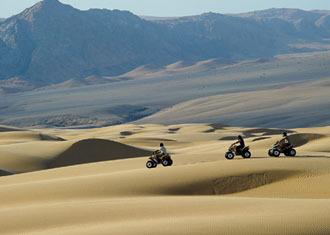 Let us help you plan your perfect South Africa safari holiday.